What can videogames learn from alternate reality games? And vice versa? 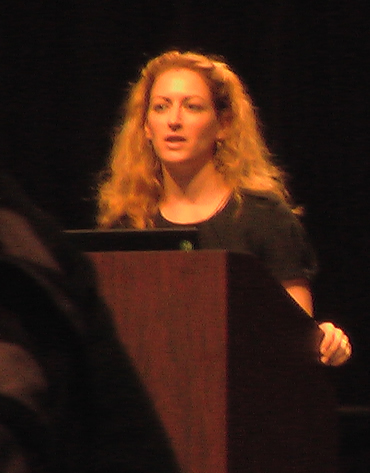 Brandie Minchew summarizes the two discussions at SXSW here in her article at ARGNet. One of her conclusions: “Serious games have found a niche in the game world as game designers turn society’s search for ‘fun’ into a dialog about social and political issues.” This echoes a point I like to make: World Without Oil was a really fun game, just a different flavor of “fun” than what we’re used to finding in a game. Exactly the kind of fun you get from a really good dialog? Update: Lessons 4, 5 and 6 are now online, and the last plans are in editing and will be posted soon. See the Overview page for teachers!